The Local Celeb Minnie Dlamini Would ‘Faint’ Upon Meeting! 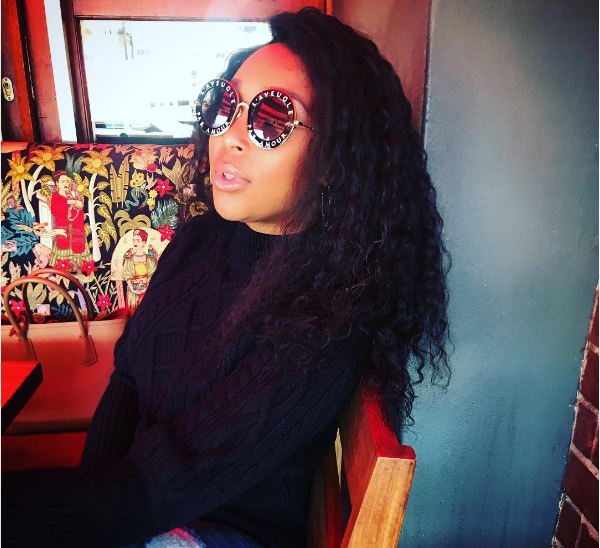 Minnie Dlamini is one of the biggest South African celebs of our generation. But even with all her popularity, she knows there were and still are great women who came before her in the industry. Whilst most young people would ‘faint’ upon meeting Mrs Jones, Minnie has her own celeb she’d get star struck over. 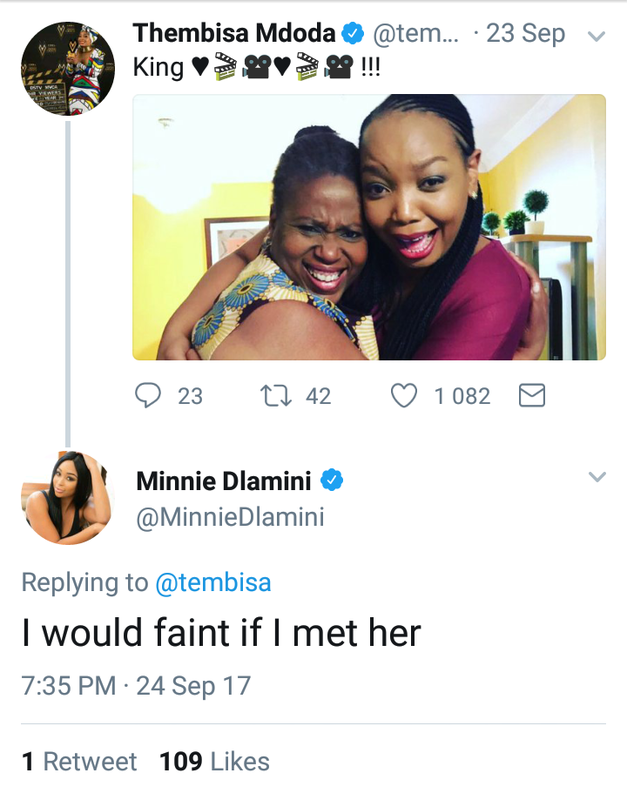 After Thembisa Mdoda shared a photo of herself embracing with the legend Pamela Nomvete, Minnie tweeted how much she’s a fan. “I would faint if I met her,” she responded to Thembisa’s photo.Yup, Pamela Nomvete is that legendary y’all.